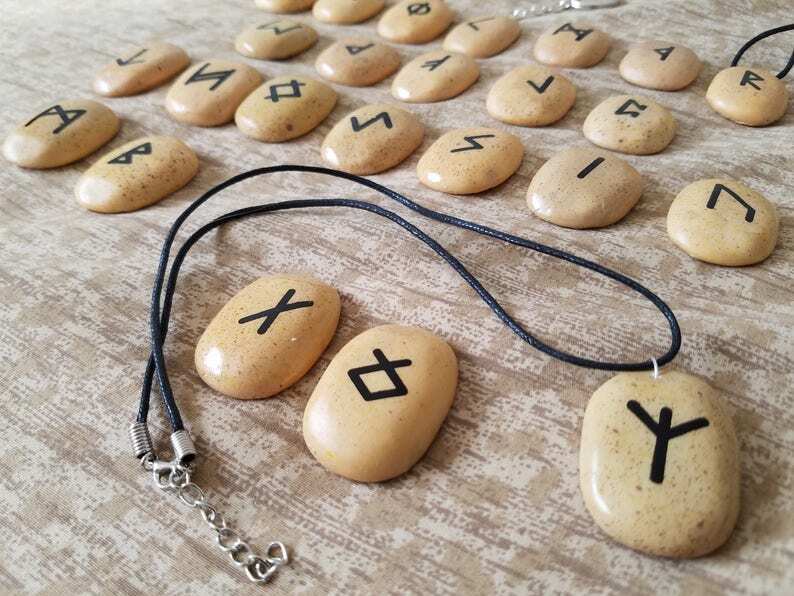 Be a master or mistress of Runic magic and divination with these great Rune Stones incoporated into everyday jewelry item! This is perfect gift for somebody special or a just great treat for yourself! Show off yourself, your keys, purse, backpack, car or any other item with this unique charm!